Man, that list can get long very fast. ... Great, now I have to watch those films! 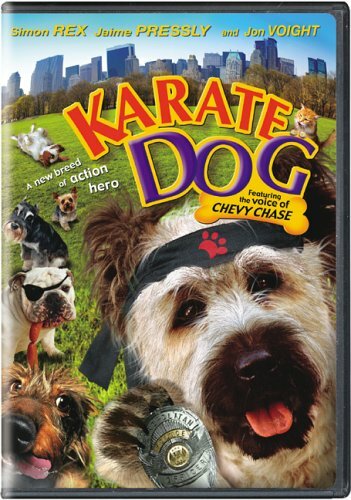 there is no excuse for me to own this DVD but I do... one of the lamest films ever created and not in a good way! In the HILLS HAVE EYES 2-the family dog has a flashback! Labyrinth and Watership Down are awesome, how dare you yadda yadda yadda.